“The album offers a lush sonic experience, carefully balancing impressive technical chops, detail-oriented composition and heavy riffs with emotional layers. It’s captivating from start to finish, and each new listen seems to uncover intricate details that were previously missed.” – Exclaim! 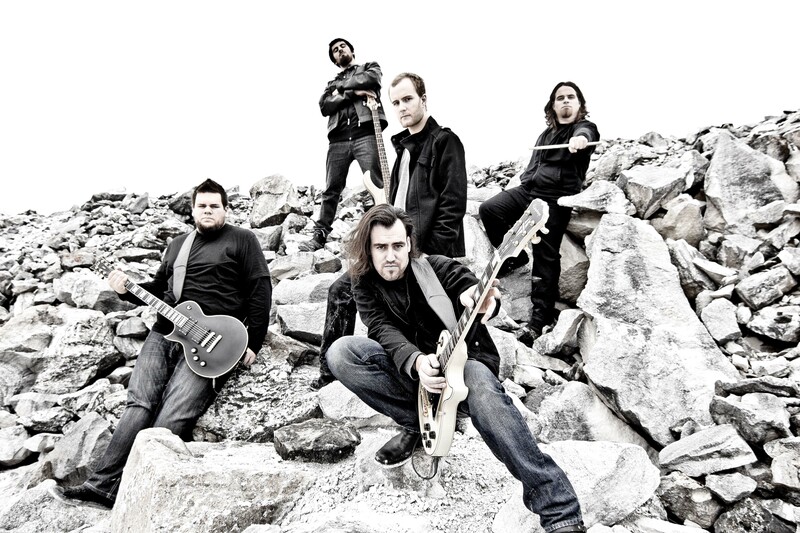 In 2014, the band went on their first international tour in Cuba and were the first Canadian metal band to do so. Now, after a small hiatus and line up change, the Ottawa, ON based band return in 2016 full force set to storm the world with the musical assault that is their latest masterpiece: “Ages Unsung” slated for release on September 16, 2016. ‘Ages Unsung’ was recorded at The Grid with legendary Montreal producer Chris Donaldson (Cryptopsy, The Agonist, Beyond Creation, Neuraxis). 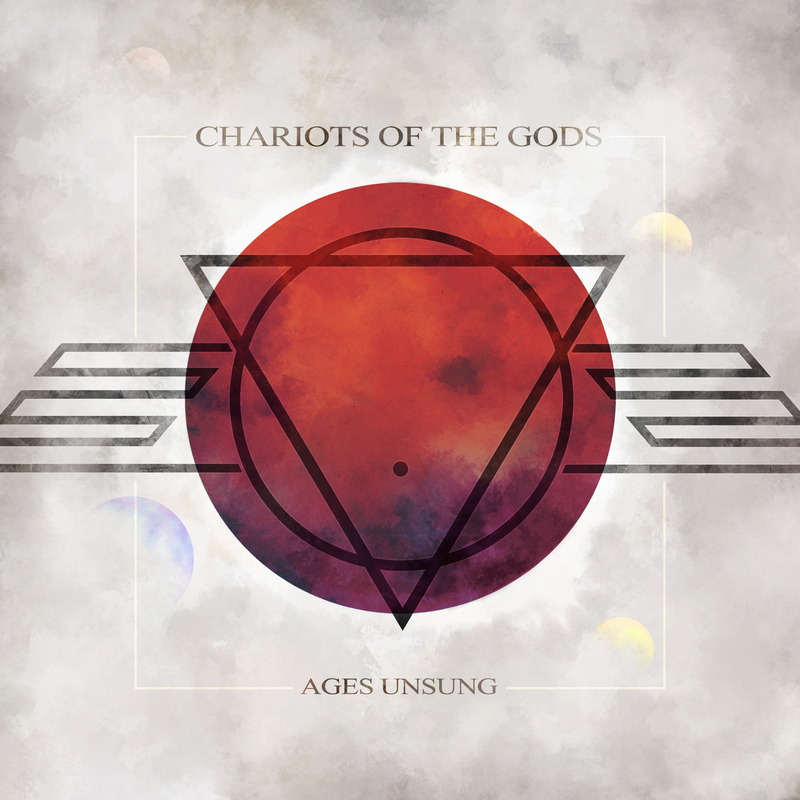 “Chariots of the Gods might have the Canadian Metal album of the year on their hands. And why not? Tides of War, the band’s debut full length, does so much that’s right with metal. From the opening track, “Overture,” which serves as an invocation of the metal gods to the shredding solos to the rapid-fire drumming to the catchy riffs to the occasional breakdowns.